I have loads of gorgeous hat display photos! 10 to be exact. 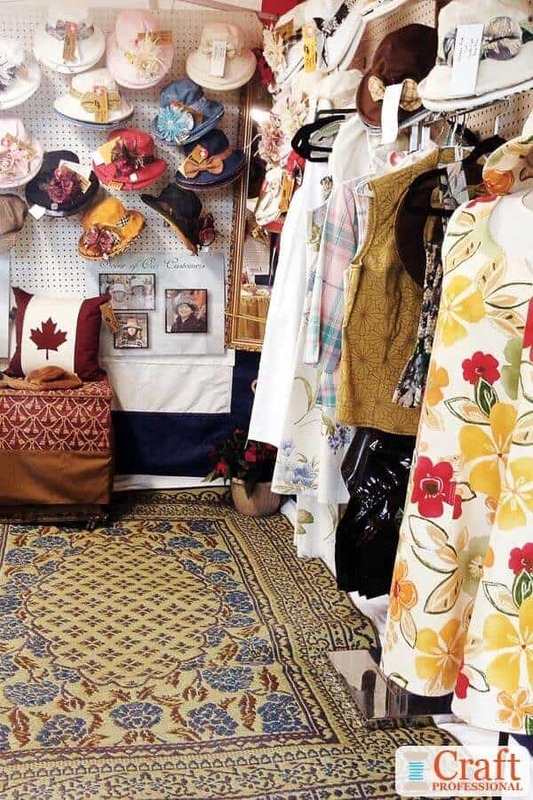 You'll see examples of booths using gridwalls, pegboards, millinery trees, shelves, and some fantastic custom-designed stands. 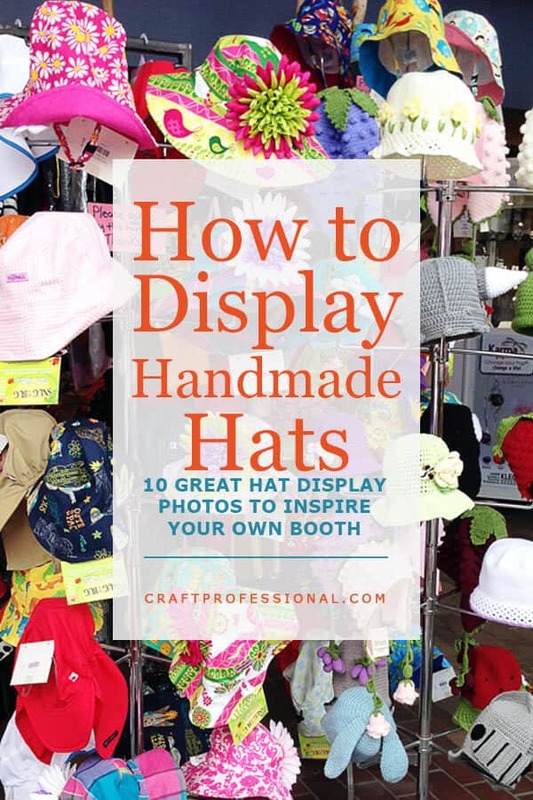 If you sell handmade hats or other small accessories, check out these pictures and get inspiration and ideas to put together your own effective booth for craft shows. 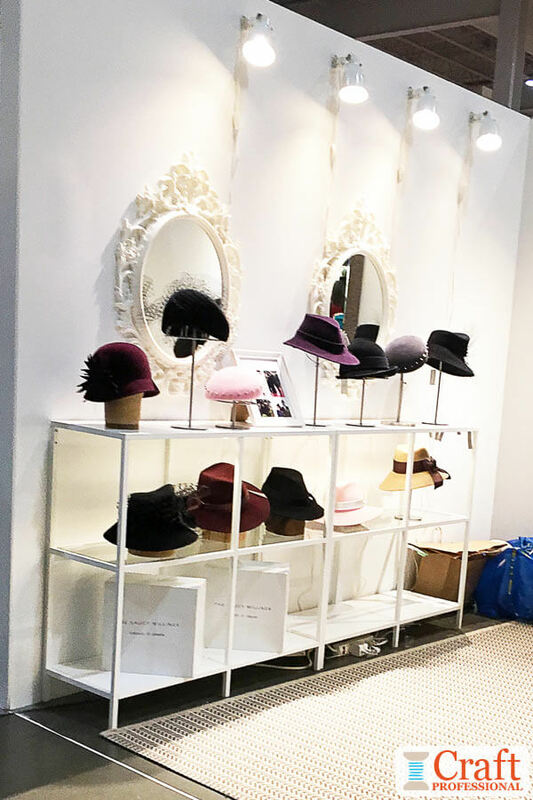 If you're looking for hat display stands, I've included sources, using my affiliate links, where you can buy items for your own booth. This first pair of photos shows two sides of the same booth. The simple, white background lets these lovely hats pop and take center stage. Notice the great lighting on both walls. 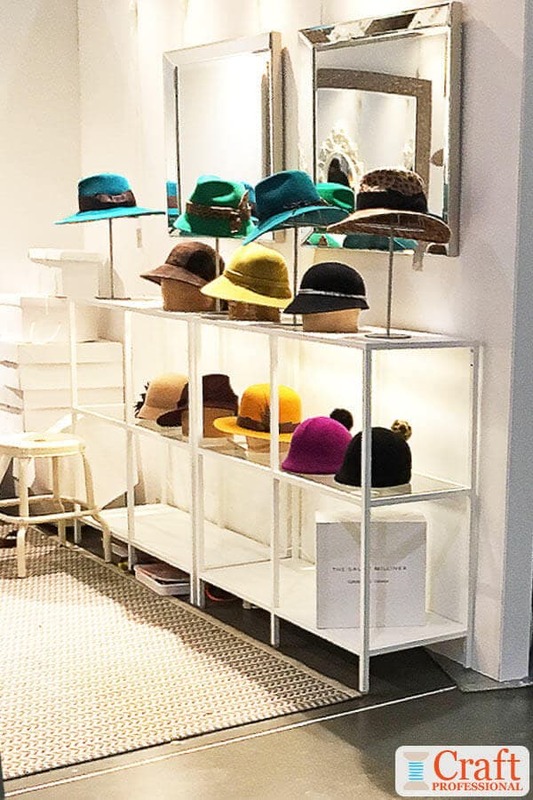 Mirrors make it easy for customers to try on a hat or two or three to find their favorite. Tabletop hat stands showcase individual items on the shelves, and the off-white rug helps delineate the space and finishes off the look. 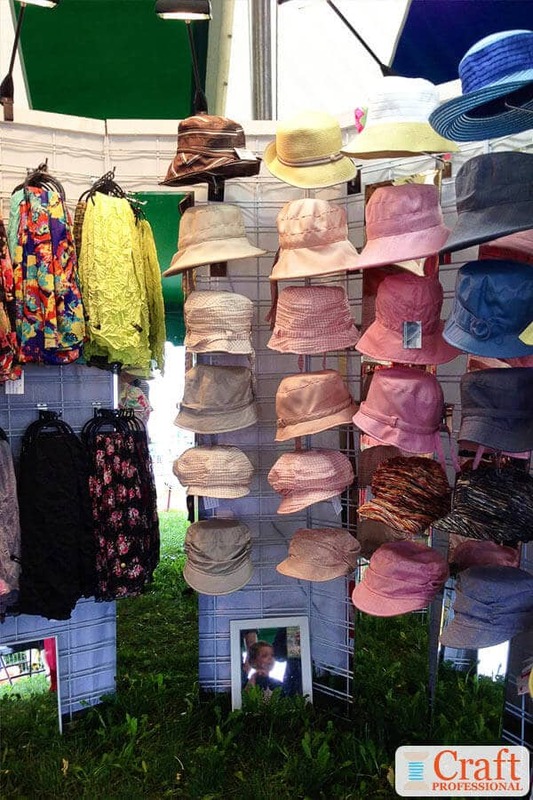 Here's another pair of photos that show two sides of the same hat display. This one is at a large, outdoor show. 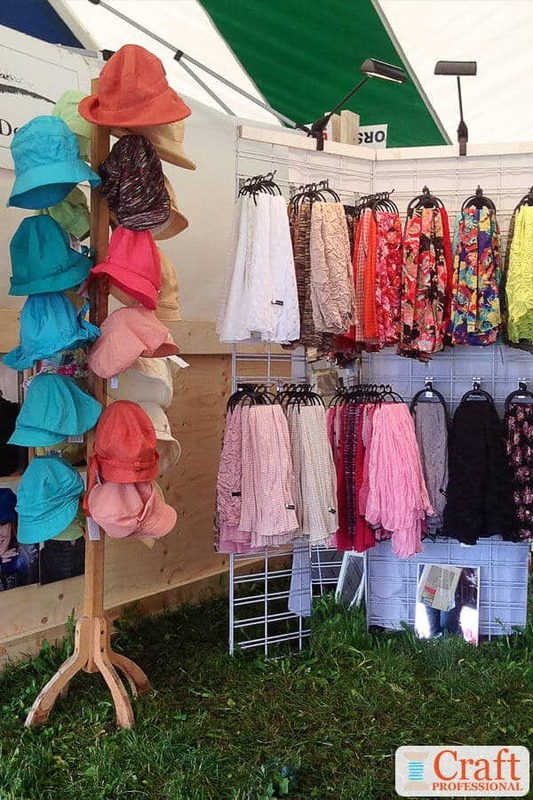 Gridwalls provide a lot of flexibility, while the hat rack on the left sits just at the outside edge of the booth and helps to draw customers in. On a side note, I have to give kudos to this designer. It seems I have a giant head. No hats ever fit me, except these ones! Here, we have two examples of metal millinery trees used to create simple displays. 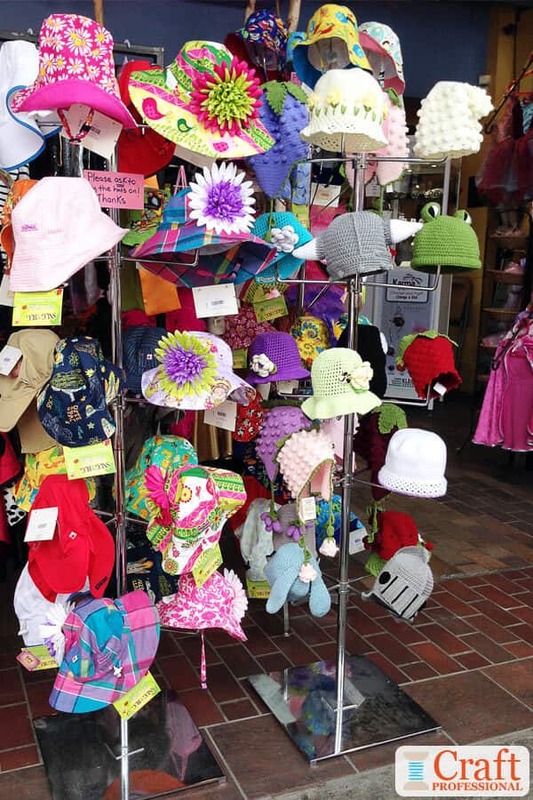 There's room to display plenty of hats, while customers can still move about, pick up, and try on their favorites. 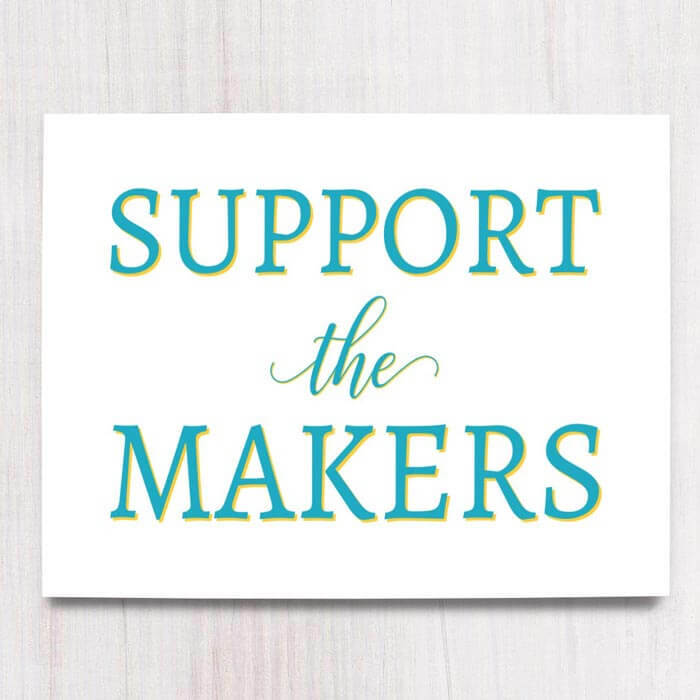 Encourage your customers to shop handmade and support small business with these printable signs for your craft booth. 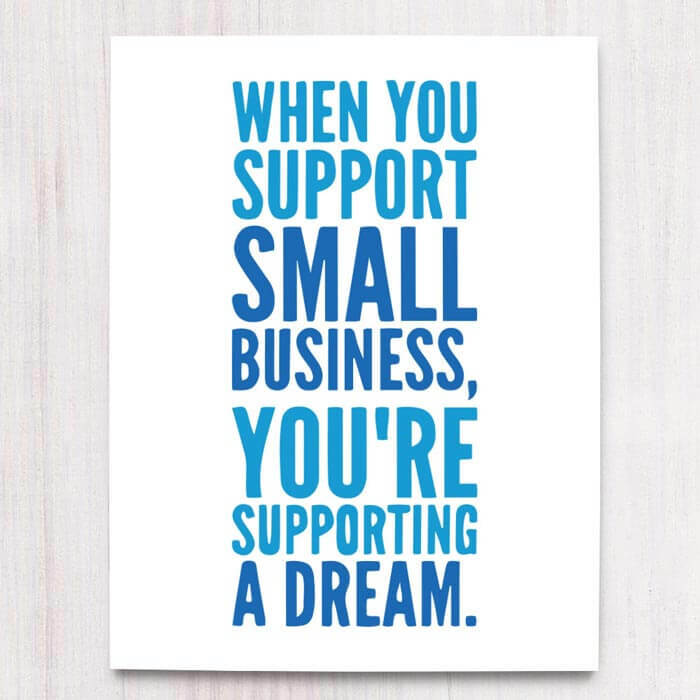 When you support small business, you're supporting a dream. How about a custom made display? I love the curving, organic shape of the stand shown in the photo on the left. Great lighting, and photos that can be seen from the aisles finish the look. 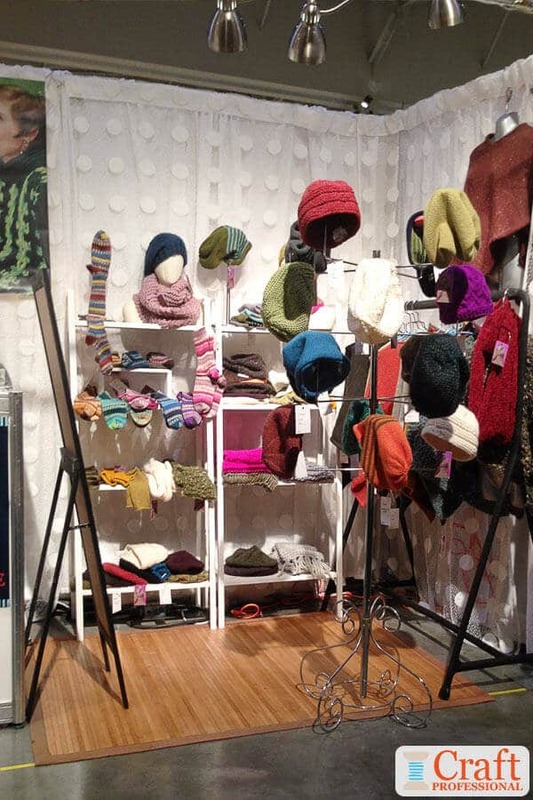 The booth on the right takes advantage of white pegboard to display some lovely hats. Pegboard is a versatile, and budget-friendly craft display option. Here are two more booths which use the same elements to create different looks. 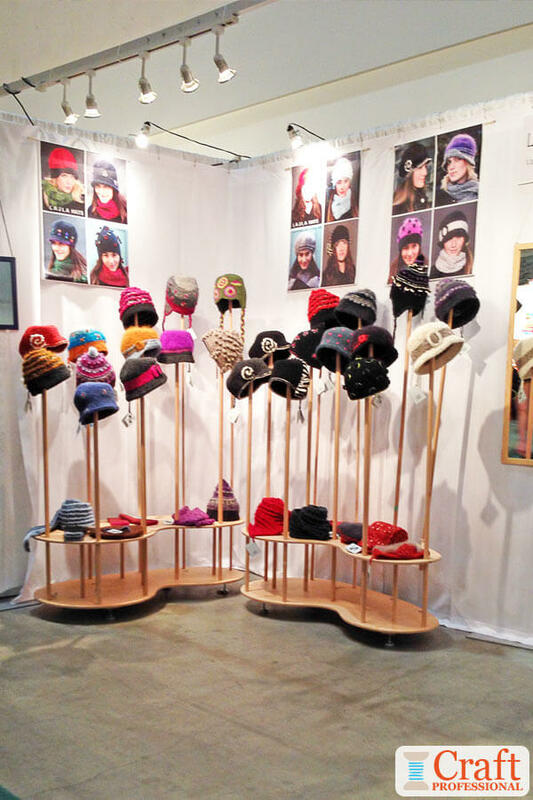 Portable shelving provides plenty of display space, along with some portable millinery trees. Mirrors are important in this type of booth, and, as always, plenty of lighting is absolutely essential. It's largely the backdrop and the flooring that impact the look of each of these booths. One is darker and richer, while the other is more light and airy. Both are gorgeous, but definitely different. 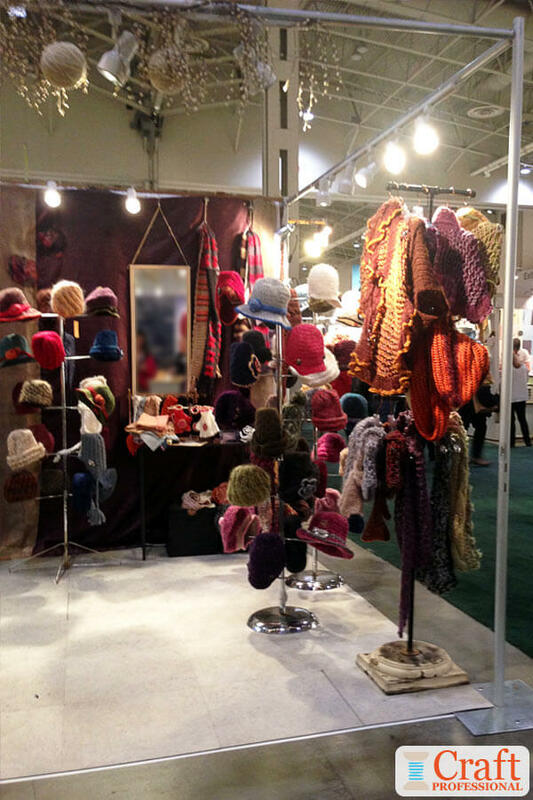 Be sure to think about the look you want to achieve when choosing backdrop and flooring colors for your booth. Now you're armed with plenty of inspiration. 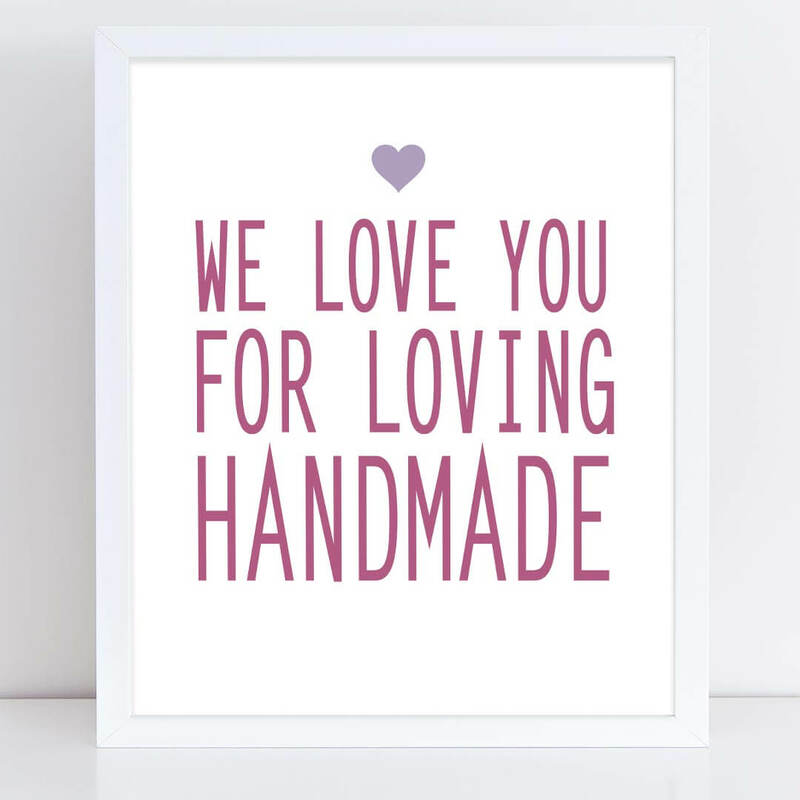 Are you ready to create your own fabulous display? 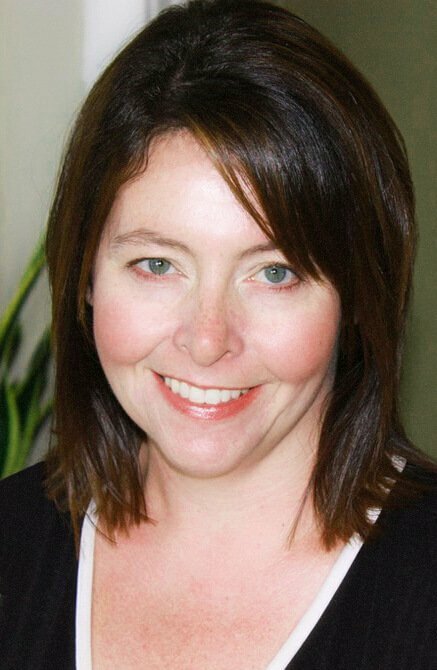 Consider the layout you want to use, as well as your budget. 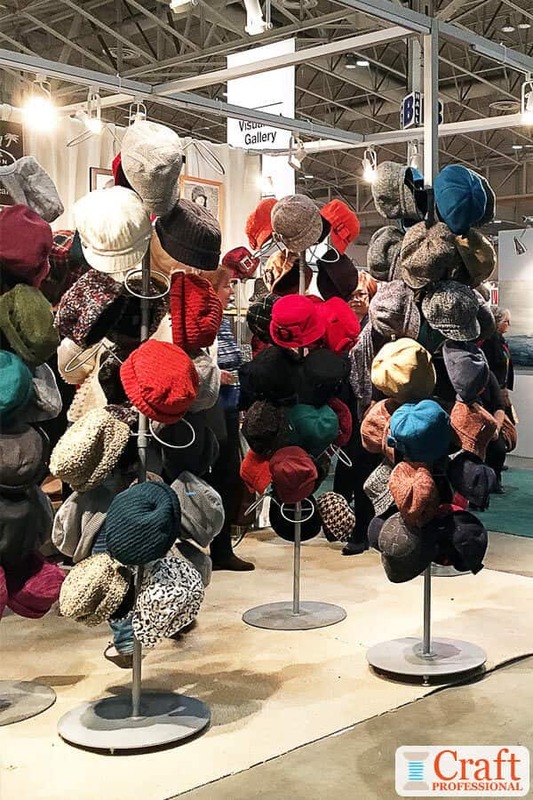 Those decisions will help you determine what mix of hat stands, gridwalls, pegboard, shelves, or maybe custom elements you want to use in your booth. Be sure to choose a display system that will fit in your vehicle - A very important consideration if you drive a smaller car to and from shows. Remember to include some mirrors, and lighting, and think about the look you want to create when you choose your backdrops and flooring.